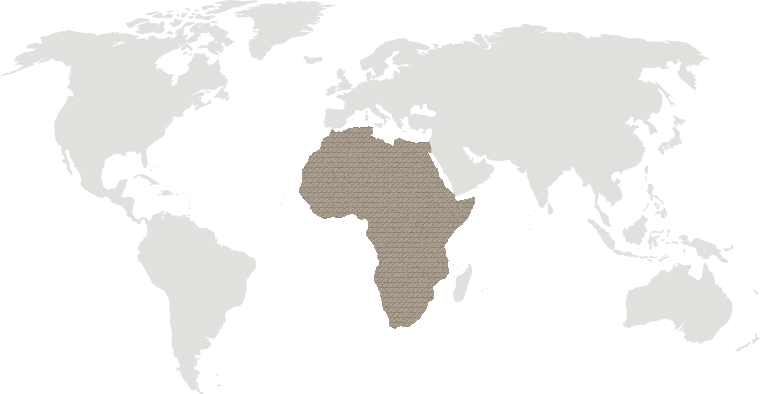 At the heart of what we do is a common passion for sharing our love of and experience with safari travel in Africa. Our success is the result of hours spent matching what you want with what we’ve got. 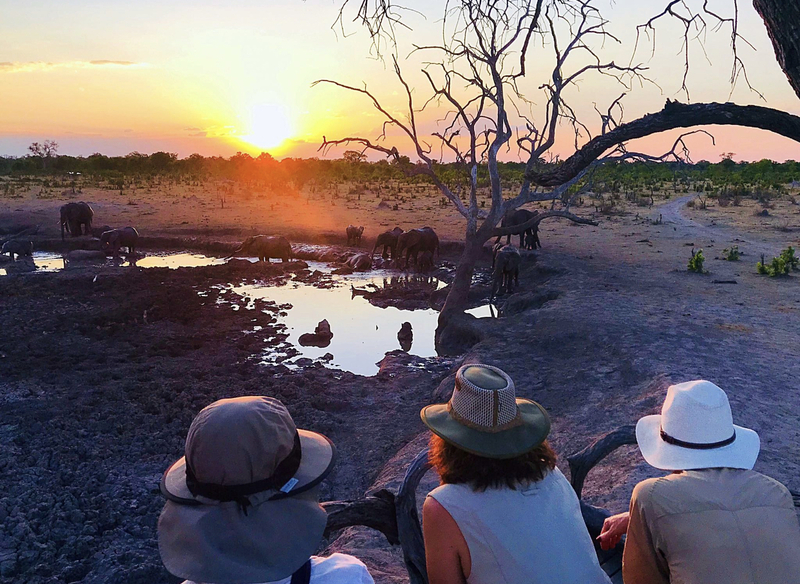 Collectively, we have lived in Africa for more than 100 years, visited over 400 safari camps, lodges and hotels, met with dozens of safari guides, tour operators and camp managers, and undertaken just about every adventure activity from gorilla tracking to elephant back safaris. In short, we've been there and done that and can tell you all about it … for real.